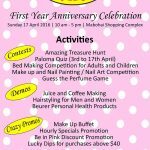 Celebrate with us on Sunday, 17 April as Paloma is one year old at Mabohai Shopping Complex! 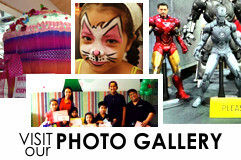 Lots of fun activities await you so bring the whole family! 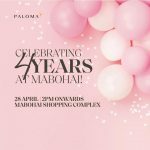 Paloma introduces their newest product! 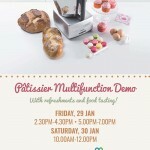 Come and join us this Friday and Saturday for an exclusive demo at Mabohai Shopping Complex. See you there!